With so many Philadelphia dentists to choose from, how do you know that you have chosen the right one? 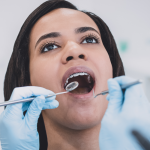 According to an article published by PBS in 2012, more than 100 million Americans avoid going to the dentist because they feel they cannot afford it. 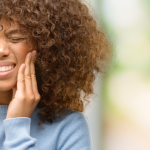 Many Americans likely feel that in order to treat a toothache or seek dental care they need to have a high-paying job complete with outstanding benefits and an overflowing pocketbook. When considering the cost of visiting most private dental offices in the United States, this is not too far from reality. 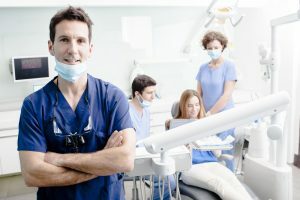 Consumers should be forewarned that dentists who claim to provide you with cheap Philadelphia dentistry may deliver low quality dentistry to match the price. 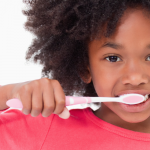 So where can a patient seek dental treatment without breaking the bank? Why not turn to an affordable Philadelphia dentist instead? Finding a dentist that listens to your concerns and hones in on what you need is only a skill that can be developed by dentists who care. During your consultation or initial appointment, be sure that your dentist is listening without interrupting. Check that they are answering all of your questions with sincerity. 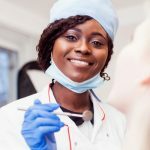 An affordable Philadelphia dental office such as Penn Dental Medicine is the perfect place to educate you on your treatment and intellectually answer the questions that others may not be able to answer. Here at PDM we train our student doctors (dentists) with cutting-edge technology and innovative methods. Before your treatment, we can relay the same education to you regarding your concerns. So what are you waiting for? Contact Penn Dental Medicine today to start your journey with an affordable Philadelphia dentist who truly has your best interest in mind. For more information, give us a call at 215-898-8965 or message us online.